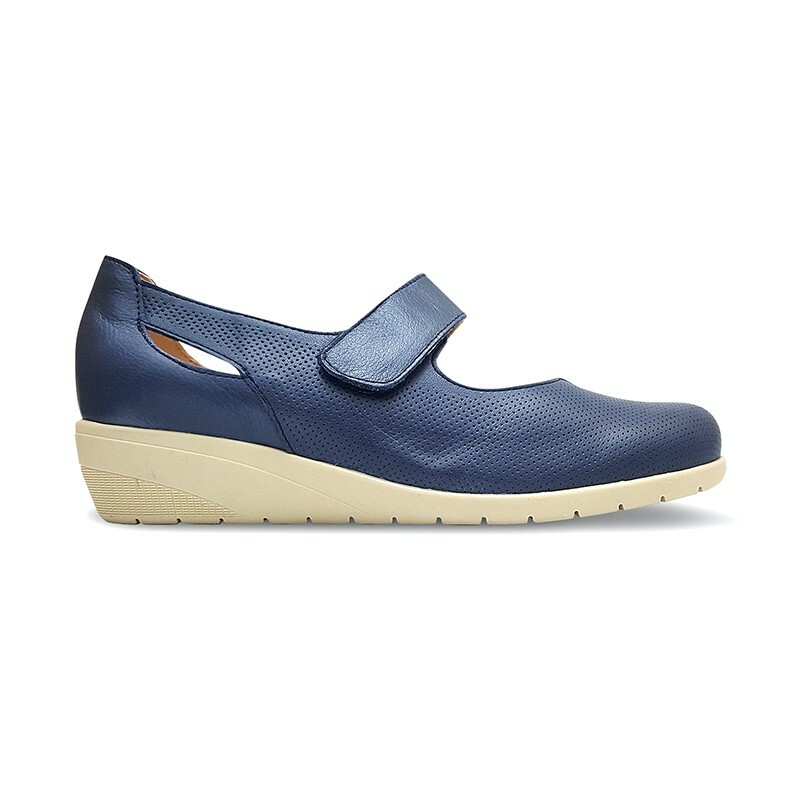 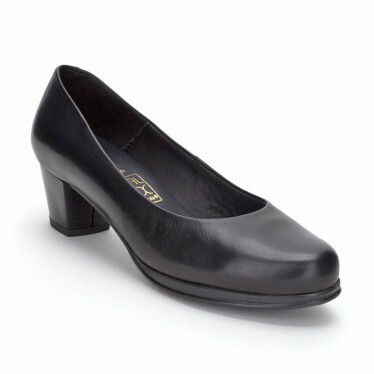 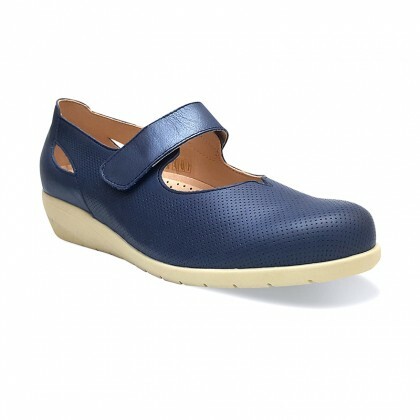 Comfortable women mary-janes with wedge, REMOVABLE INSOLE and velcro closure. 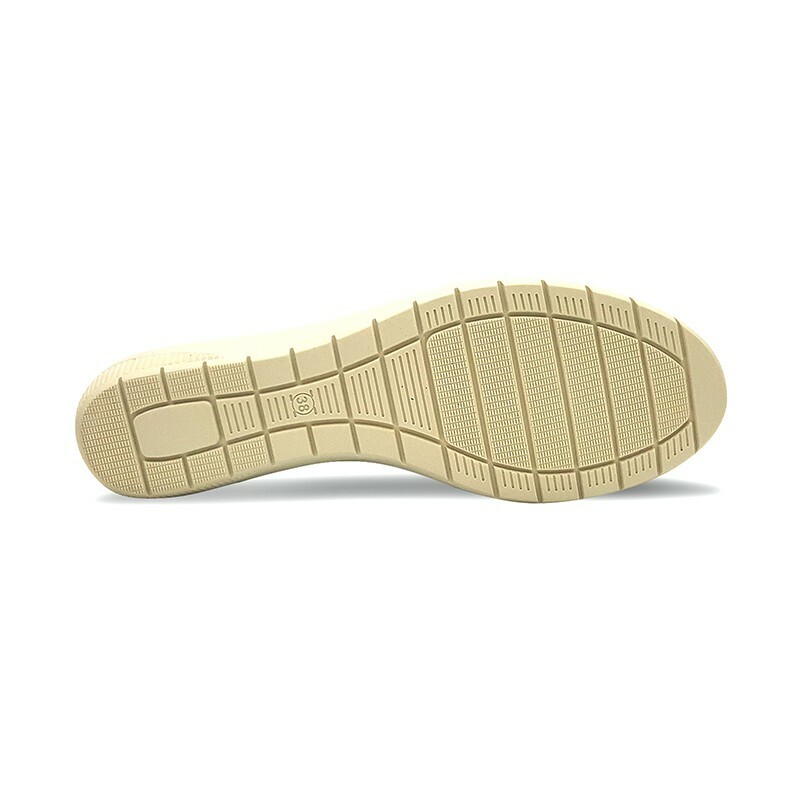 By TuPié. - Inner / Lining: Leather and Textile.